The Wooden Camera UMB-1 Universal Matte Box Pro is a 15mm rod-based system with a variety of adapters making this matte box universal for almost any lens. 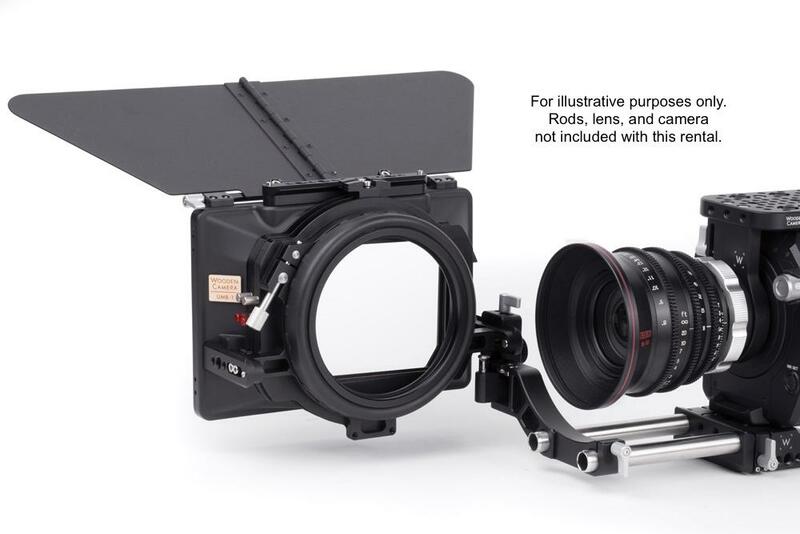 It features a universal cloth donut for non-standard lens diameters, a height adjustable swing away bracket, left and right side flags, bottom flag, and a full set of clamp on adapter rings. 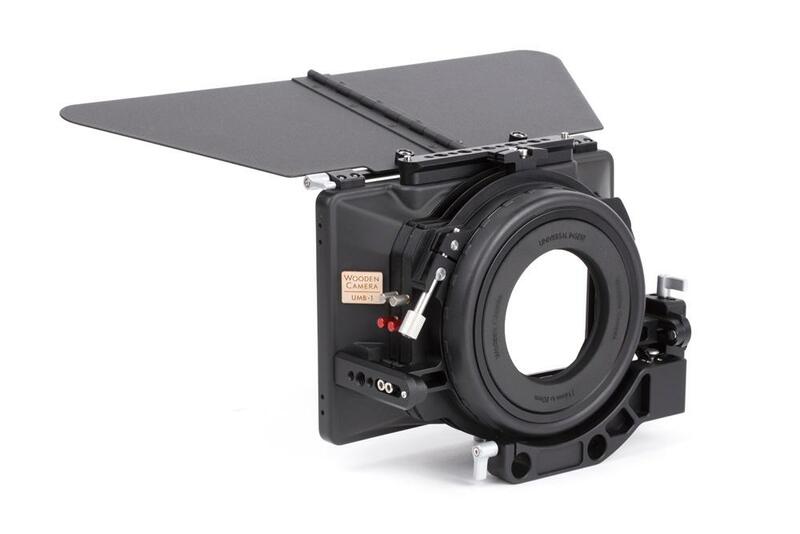 It can be mounted as a clamp-on or swing-away matte box and sports an ultra lightweight design for comfortable use with a stabilizer. It is ideal for documentary and narrative filmmaking.